Belpearl necklace from the Belpearl Collection. 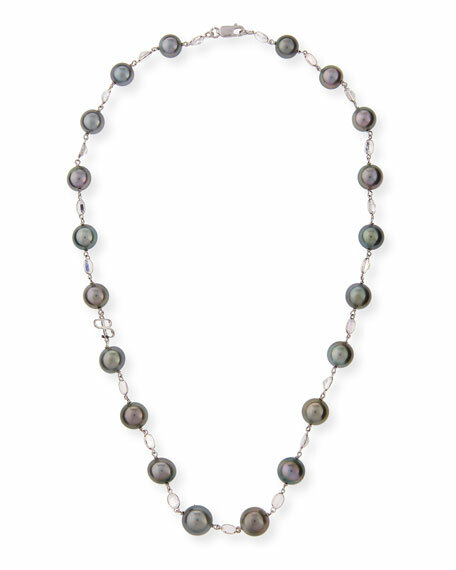 Naturally colored, black Tahitian cultured pearls, 12.5 x 9mm. For in-store inquiries, use sku #2167635.